I am a lucky person enabling to play golf three consecutive week. Of course, I am not happy with my game coz I misshoot how many strokes? Yes, I do think over and over “what if…?” theory, but it’s too late. 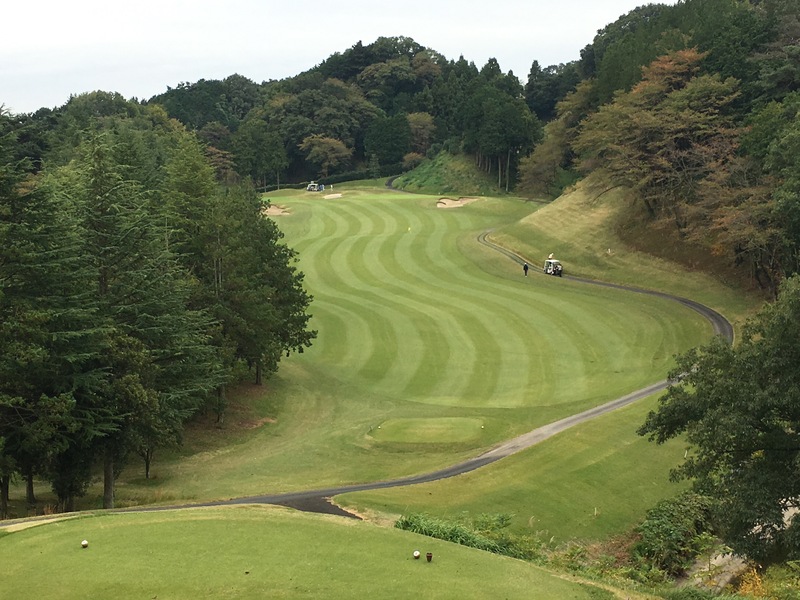 But I’m still thankful that I could spend a wonderful day at J Tsurugasaki Country Club today. It’s a nice challenging course. By the way, J Tsurugashima serves delicious lunch. 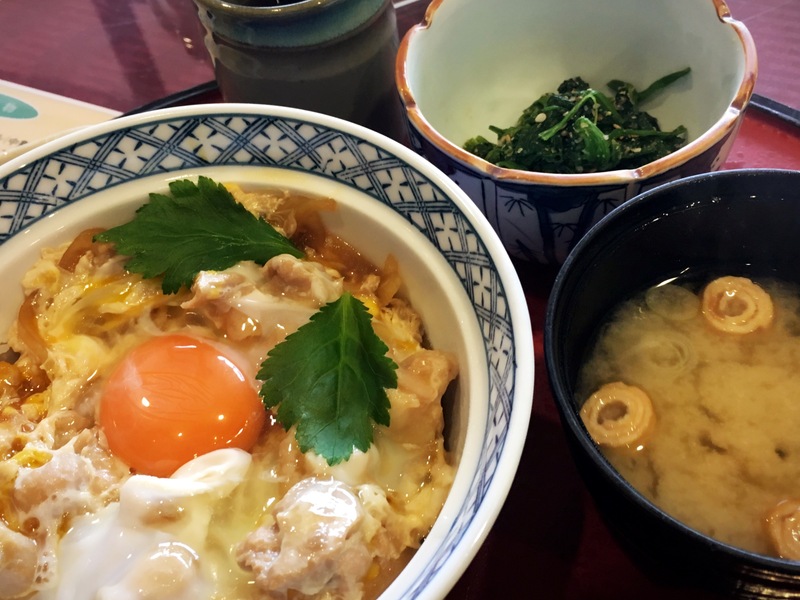 I had Oyakodon (family rice bowl – chicken and egg rice bowl) and it’s nice! 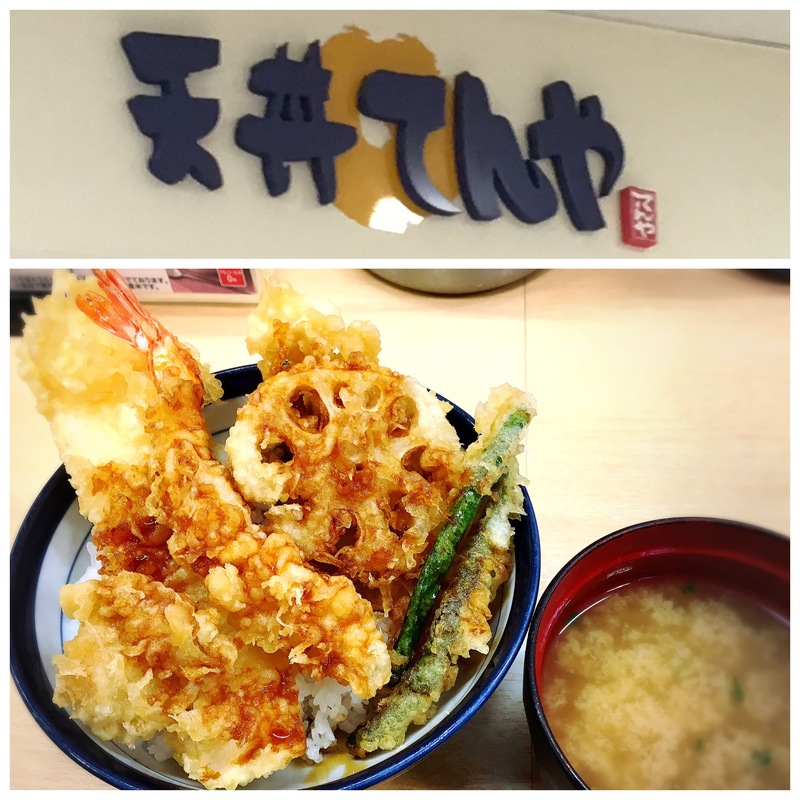 For dinner, we went to our favorite tempura shop, Mikaku Roppongi. Good exercise, good food…now I need good sleep! 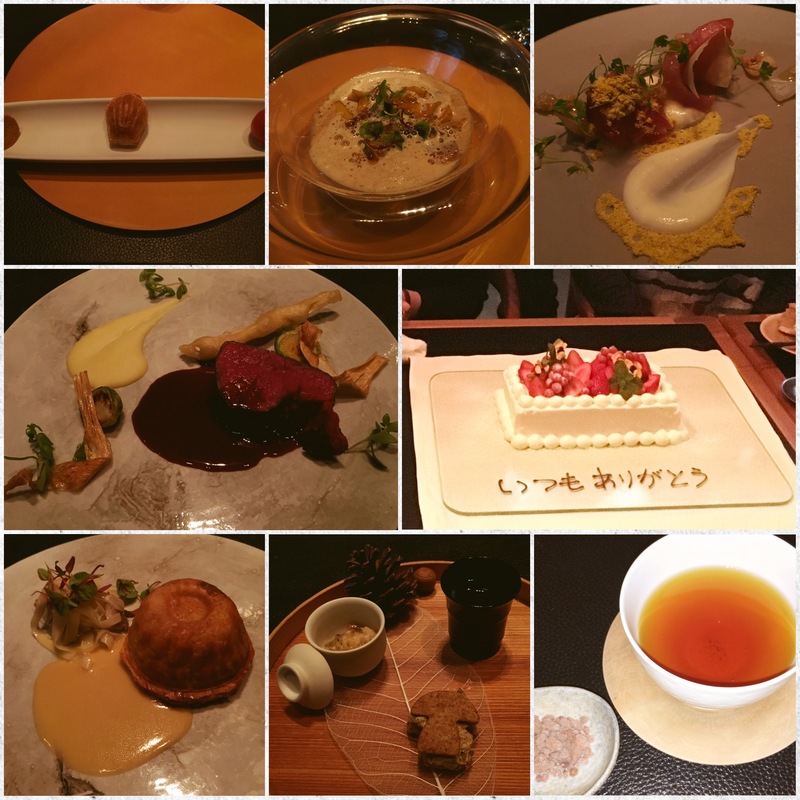 Enjoyed dinner at the Moon, Roppongi Hills 52F. 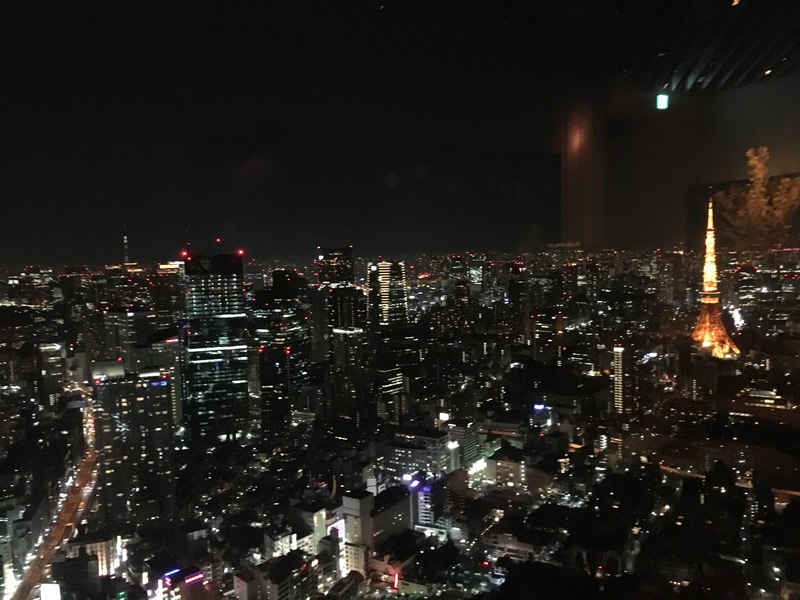 The Moon is an observation restaurant to enjoy Tokyo’s skyline while we enjoy dinner. 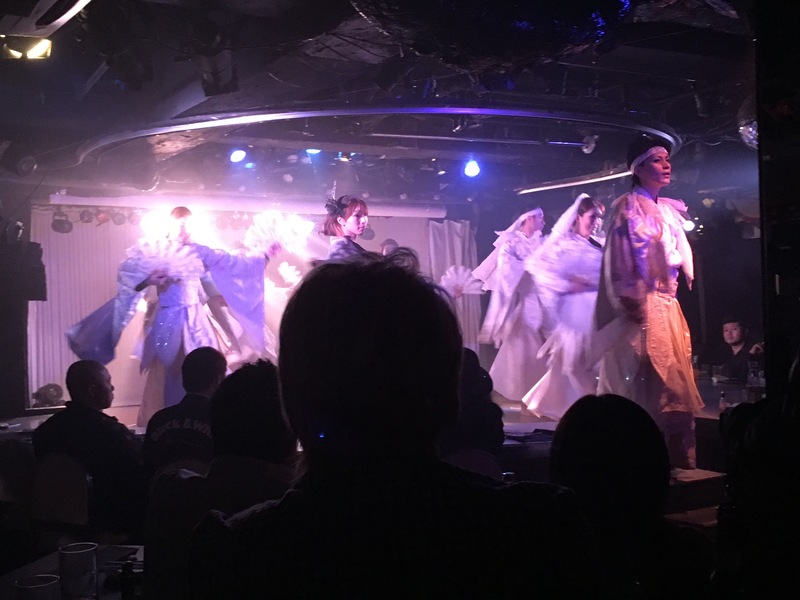 After enjoyed dinner and conversation with friends, we went to the Kokucho no Mizuumi (the Black Swan) in Shinjuku. Ladies are beautiful and glamorous, but they are all transgenders. Wow. After midnight, there are still many people on the street walking in their Halloween costume. 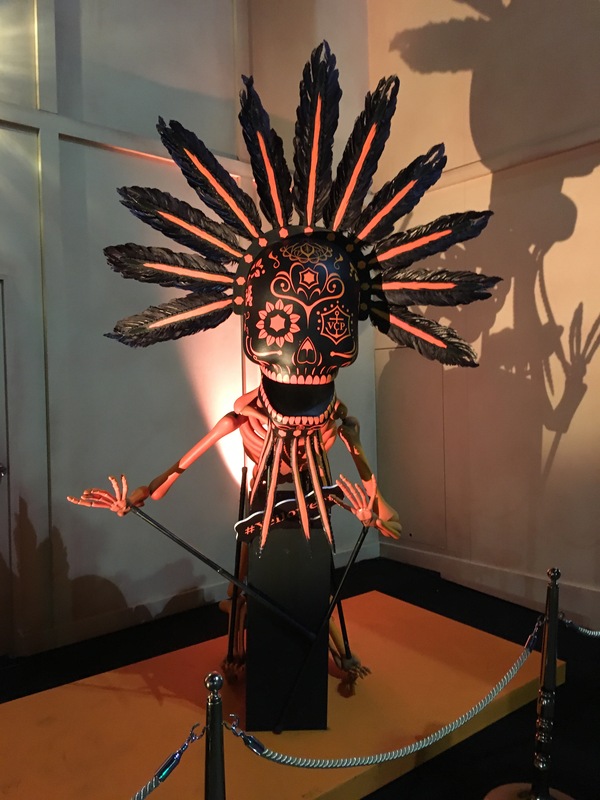 Town is also decorated for Halloween. In Japan, Halloween is for adults to go out for parting. I usually go to bodywork on Wednesday when my sensei practices at Shinagawa, Tokyo. Unfortunately, I missed the session for three weeks and my body started screaming! I had no choice, but to make an hour train trip to his Saturday’s place, Hashimoto Kanagawa. After the session, I became hungry. 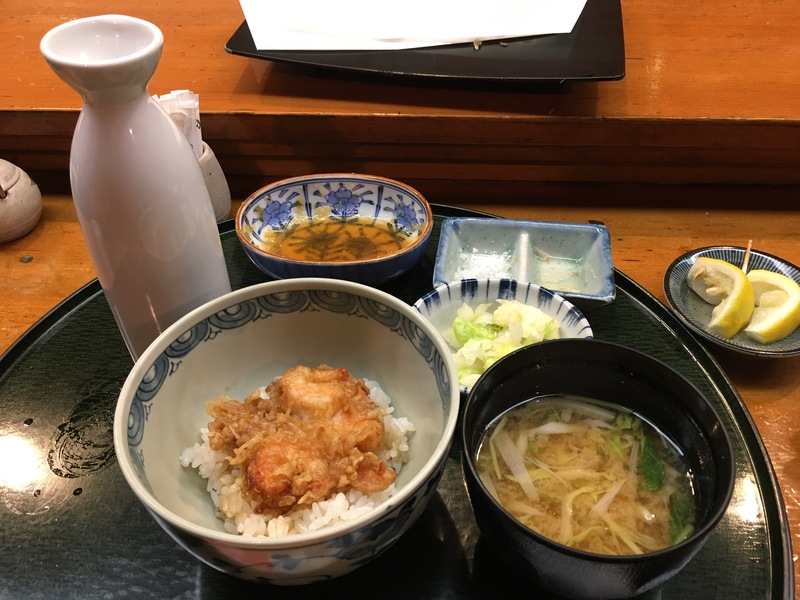 I took a quick lunch, Tendon (tempura with a bowl of rice) at Hashimoto station. 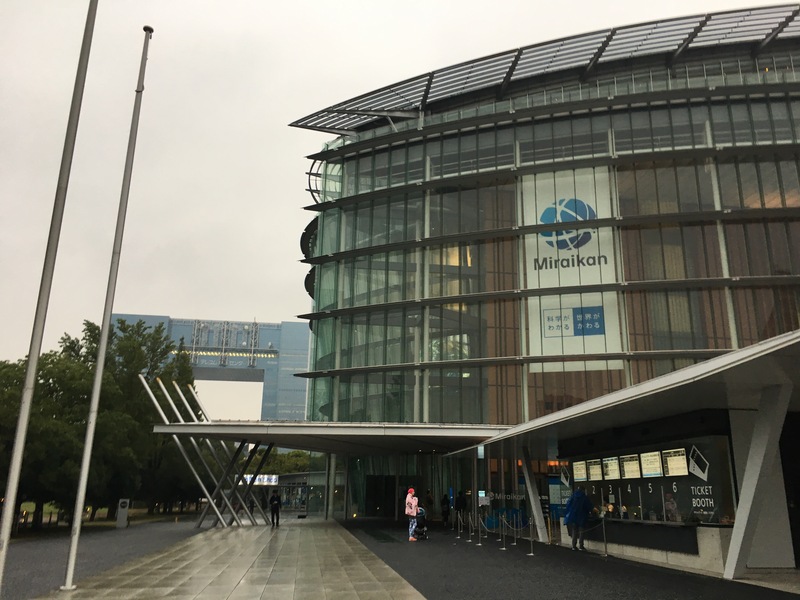 It is my second visit to Miraikan (the Future House) and the Digital Contents Expo. There are many cutting-edge innovative technologies to be introduced there. 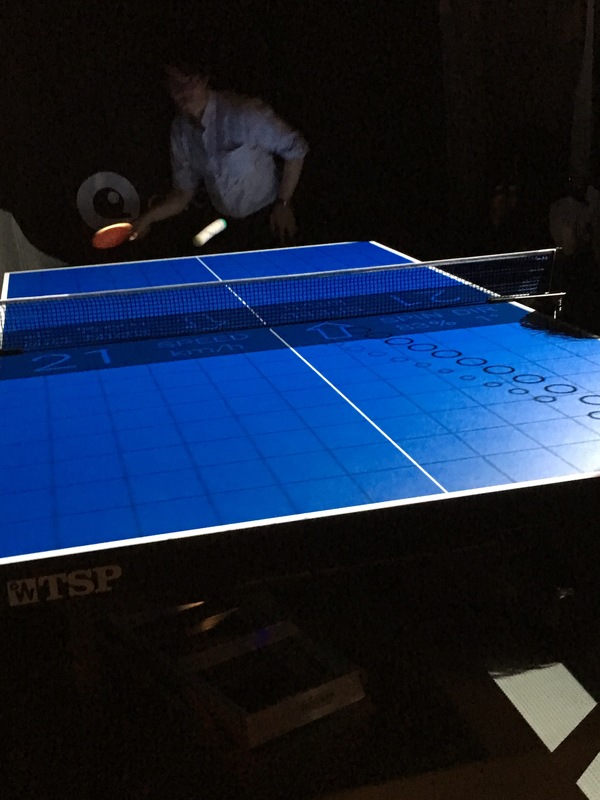 Allowing to analyze movements of a ping pong ball, AI to paint a mono color picture into a color picture, a gadget to create vibrations to move a still furniture such as a chair, etc. And today’s highlighted event was “Aoi”, 8K/VR music video by a Japanese music group, Sakanaction. I wasn’t satisfied because the video is too short, about 7 mins. I wanted to enjoy longer and at the proper place. There are 22 speaksers to surround us, but the sound effect wasn’t there. 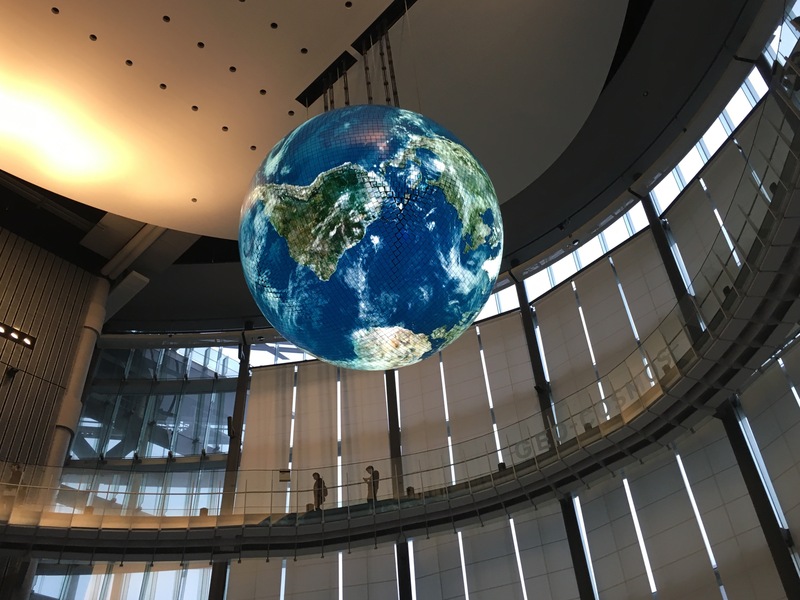 It was played at the temporary venue, an exhibition hall. I wish I was at the premises where the place is meant for music or theater play. I made a pumpkin with flowers. At home, I placed a spider…. 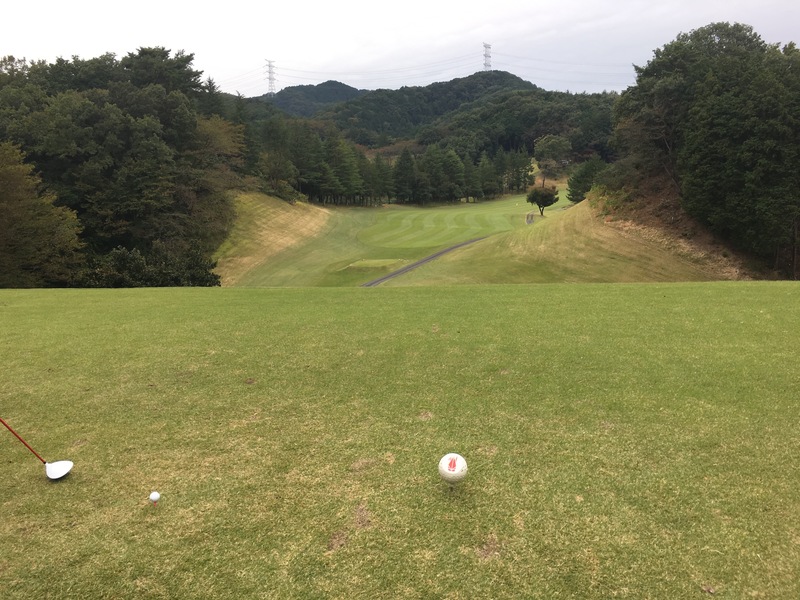 Today, I participated in the corporate golf tournament. 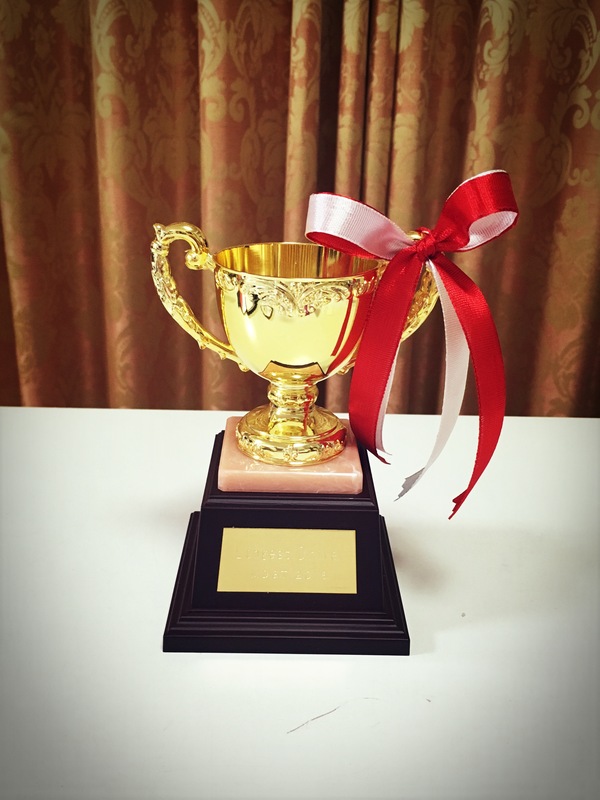 Honestly, I didn’t play well…but I did few things right. I won the Longest Driver! 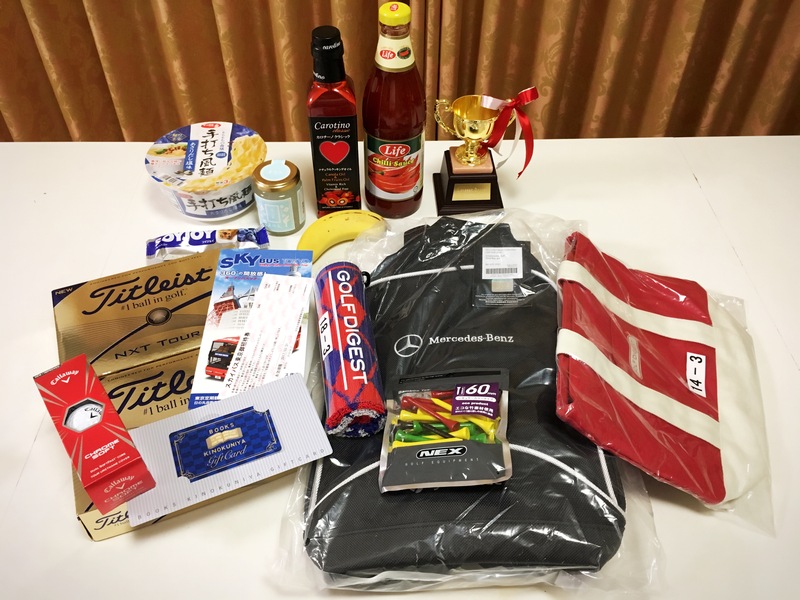 I received many winner prizes and participation goods: a cup noodle, bird’s nest, Carotino red palm fruit cooking oil, Life Chili Sauce, Soy Joy energy bar, banana, (Avian bottle – I drunk it during the game), golf balls (Titleist and Callaway), tees, Golf Digest towel, Mercedes Benz Goldman shoes case, red golf bag, Tokyo Sky Bus sightseeing tickets for two and Kinokuniya Book Store gift card! Usually restaurants at Tsukiji Fish Market area close by 3 pm, but this restaurant opens for dinner. 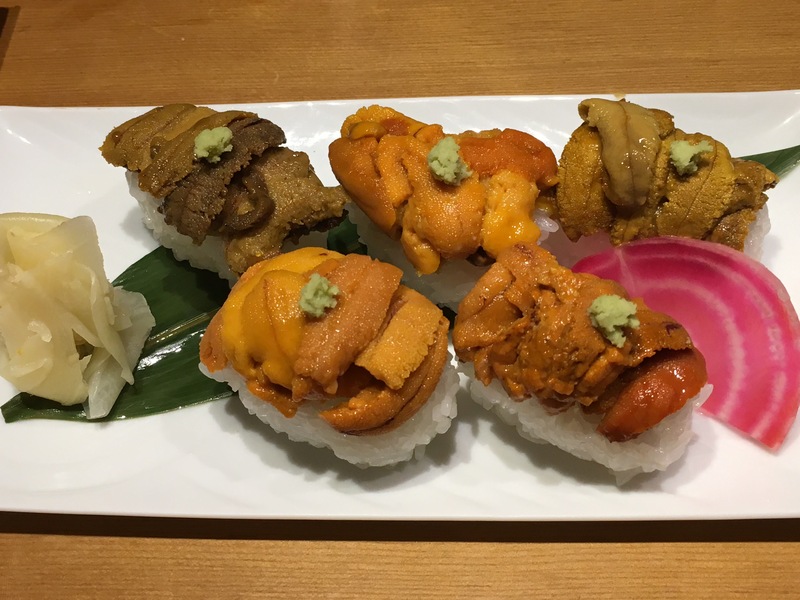 There are varieties of sea urchin available, Murasaki uni (sea urchin), Bafun uni (sea urchin).